Try the City Lunch jumbo siopao. 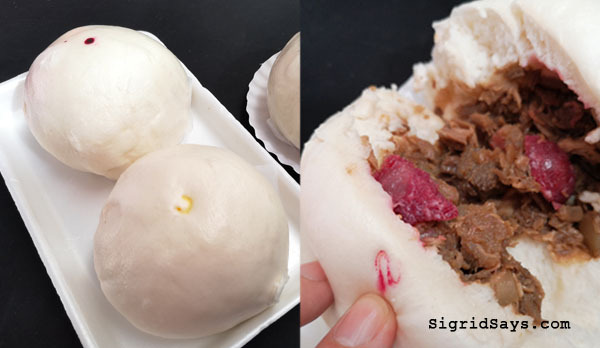 Have you tried the City Lunch Jumbo Siopao? Many of us from Bacolod City or around the province of Negros Occidental would go to Iloilo City and buy the famous siopao of Roberto’s. It has become so iconic among Iloilo eats that even local Bacolod eateries are now selling them. But do you know that we also have good siopao here in Bacolod? And that’s the City Lunch Jumbo siopao. The three different kinds of siopao at City Lunch here in Bacolod City. The kids and I recently had a DIY Chinese New Year field trip around the Capitol Shopping Center, which is considered as the Chinatown of Bacolod. 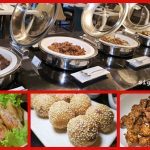 We started at Hua Kong Chinese Drug Store and our ending is some snacks at the City Lunch, located along Narra Avenue, Bacolod City. The three kind of siopao at City Lunch. 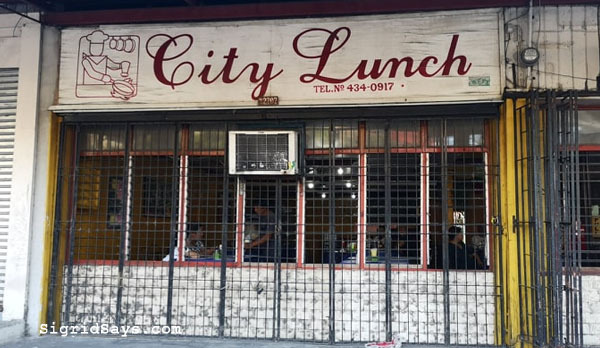 City Lunch is one of the oldest Bacolod Chinese restaurants. In this rundown eatery (no aircon, paint peeling off, wood cracking), you get a sense of nostalgia of how Shopping was back then in the 1980s. But still, so many people eat here or just buy food for take out. City Lunch along Narra Avenue, Capitol Shopping Center, Bacolod City. Anyway, they are known for their siopao and their fresh Chinese lumpia that is made fresh everyday. If you are lucky, you get to see them roll the lumpia in front of you, which is then served immediately. 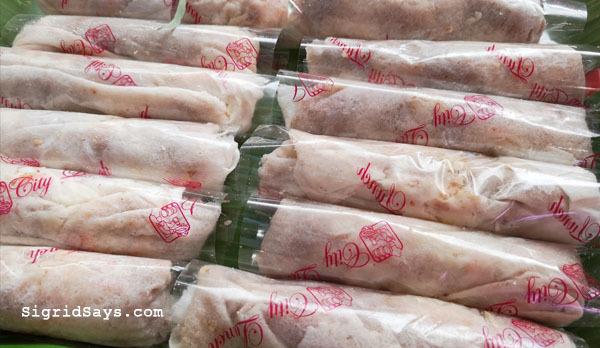 One of the bestsellers at City Lunch is their fresh Chinese lumpia. 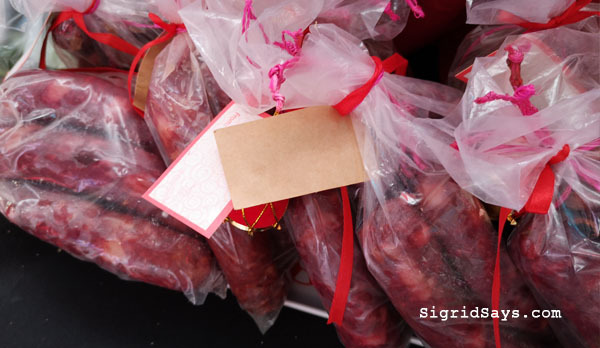 The restaurant is where most people also buy ma chang (zongzi) as well as their homemade chorizo de Bilbao. If you eat there, they also have turo-turo (fastfood). 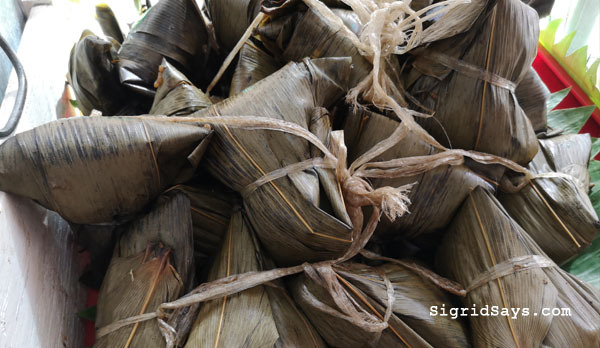 Ma chang or zongzi by City Lunch. 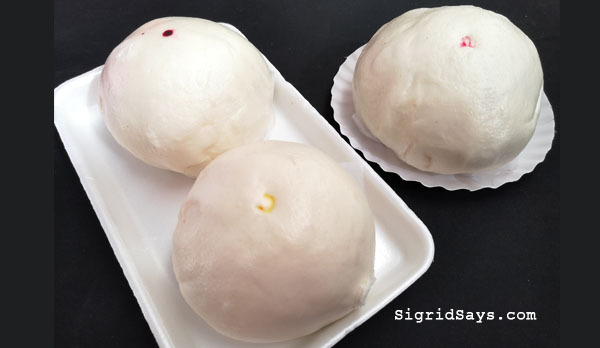 While lot of people know about their chicken and pork siopao, not too many people know about the City Lunch Jumbo Siopao. It is the kind of siopao that has the works — chicken, pork, chorizo, and egg. It’s big, too. Plus, it has a lot of filling! I love this, especially if I smother it with their special siopao sauce. City Lunch uses pure meat. You will know that it’s not extenders because the meat is cubed and not mashed, so you still get to identify the contents of the filling. 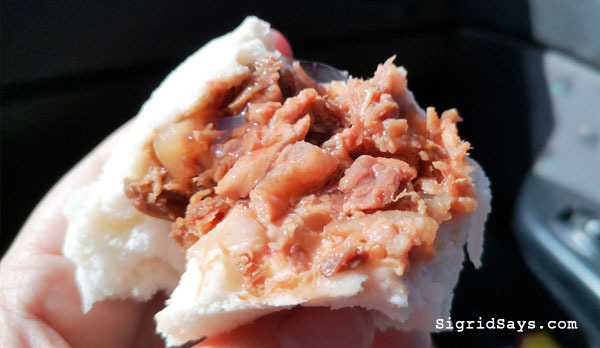 The meaty filling of the City Lunch jumbo siopao. But I just want to be clear. The City Lunch Jumbo Siopao is not taste like the Roberto’s siopao. I don’t think the two siopao houses should be compared. I am just saying that if you are willing to cross the seas for another brand, just know that we also have a premium kind of siopao here in our city that has not been given a lot of attention. Just try it for yourselves. This is the homemade chorizo de Bilbao that is in the City Lunch jumbo siopao. I haven’t tried cooking with this yet though. And then let’s help market it as City Lunch Jumbo Siopao of Bacolod. The regular siopao (both chicken and pork) costs PhP35 while the special City Lunch Jumbo Siopao is PhP70. 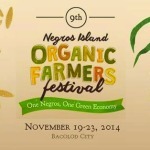 Their main branch is at Narra Avenue, Bacolod City. They are open from Monday to Friday for snacks and lunch. They close late in the afternoon. 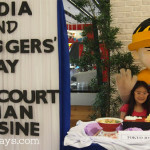 But they also have a food stall at the 888 Chinatown Premiere mall, which is open during mall hours. 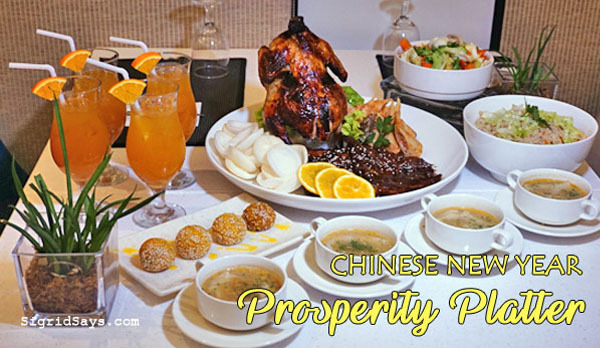 Additionally, they also join food bazaars, like the Prosperity Food Festival for Chinese New Year at the north wing of SM City Bacolod. They also sell their other famous products there. However, expect a price difference. For the siopao (of any kind), it’s PhP5 apiece. I am not sure about the others, though. 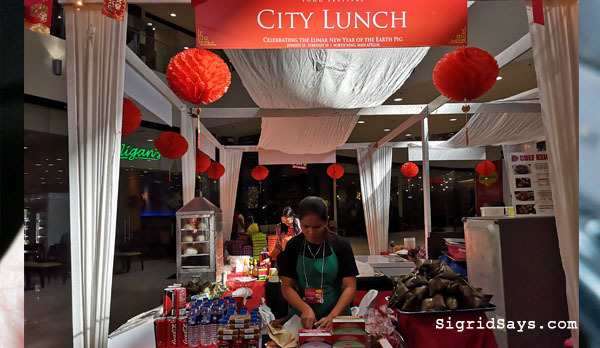 The booth of City Lunch at SM City Bacolod for the Chinese New Year. For Chinese New Year, I am featuring this store, as I am trying to celebrate the Filipino-Chinese traditions in Bacolod City. Siopao is actually sio pao, which literally means hot bun. It can be filled with anything, savory meats, egg, and even sweet stuff like chocolate, red beans, and many more. 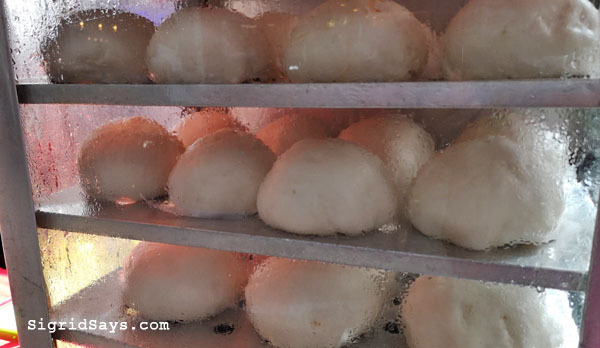 There are so many Filipino restaurants selling siopao around the Philippines because it has become a widely accepted local snack. We have the mini siopao, the regular sized siopao, and the jumbo siopao. Different siopao in a steamer ready to be served. I think that that people just assume already that it’s Pinoy and not of Chinese origins. Nearly every sidewalk vendor is selling siopao. There are even food carts on bikes selling siopao. Each one of us has our own particular siopao favorite. I do, too. I especially love bola-bola siopao, asado, and pork. 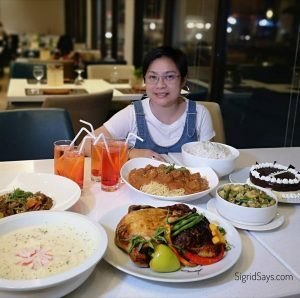 We went to City Lunch because of a DIY Chinese New Year field trip in Bacolod that I organized for my daughters. You can watch our activities here. Please follow my kids’ youtube vlog at Sisters Act Kids Can Tell.